Facing redundancy? Leaving work? Ending a contract? The global recession has affected people from all walks of life. It is still affecting all levels of workers in all types of industries. 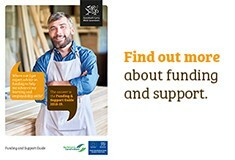 You probably know someone who has been affected by redundancy. Being made redundant is very stressful. We have some practical advice and information on facing redundancy and leaving work. Before you leave the job. Make time to ask your manager/supervisor for a reference. Have you done any training or qualifications at work? Make sure you have a list of the courses you have done. Job seeking. 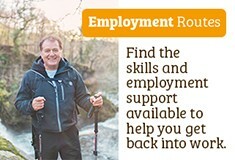 We have advice and information on job seeking on our site.